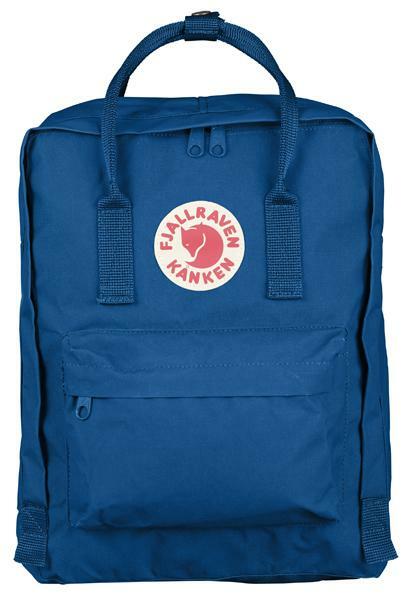 The funky “Back to School” colours of the Kanken sold us right away—it’s ideal for the gym, cycle-commuting or just an everyday carryall. Then we researched the 37-year-old story of this Swedish pack, originally designed to “straighten the backs” of Scandinavian schoolchildren. It’s simple—webbing straps and carry-handle, a water-repellent Vinylon fabric (which sheds H20 without a chemical coating) and a reflective logo—but it works. And the removable sitting pad is welcome for those wet-grass days of fall. 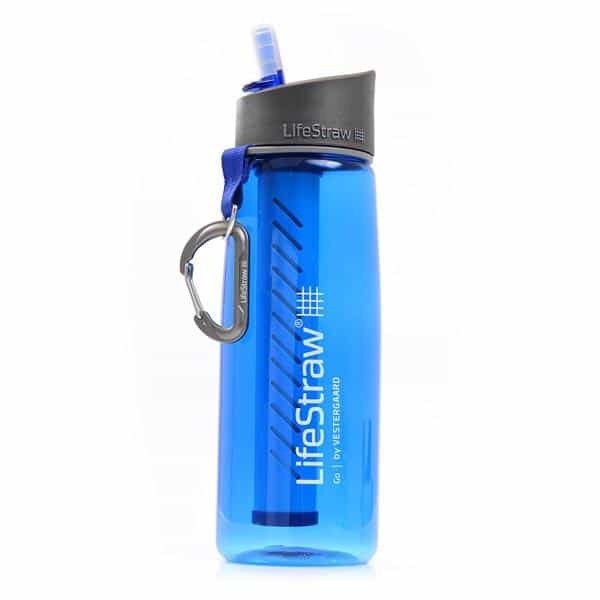 Employing the same hollow-fiber technology as the LifeStraw Personal Water Filter—used in successful public health campaigns throughout Africa as well as a survival tool worldwide—the new LifeStraw Go is aimed at hikers and travellers. Fit inside a BPA-free waterbottle, these filters purify to 0.2 microns—eliminating 99.9 per cent of bacteria and protozoa (1,000-litre lifespan; replacement filters are $20). Just fill the bottle from virtually any tap, stream or lake and sip from the easy-drinking spout—it doesn’t get much simpler, or safer, than that. Bonus—a portion of the funds from every LifeStraw sale go toward providing community water filters to schools in developing countries. 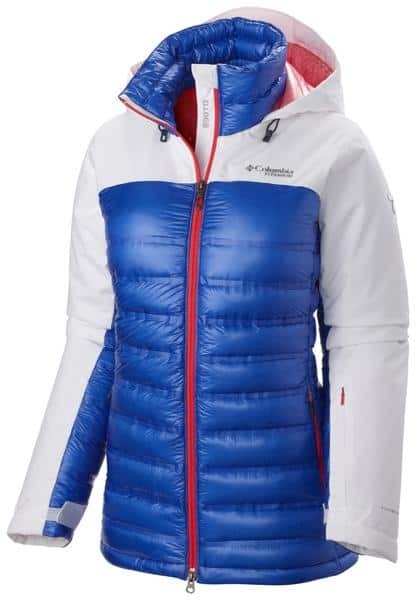 Are you toting any of this gear? How'd you find it? The Happy Camper: What's in your camper's chaos bag? Do you have one? Kevin Callan explains his own personal Chaos Theory.